So there was a wee flurry of interest around my trips to the Edinburgh and Inverness book festivals over the last two weeks. First, a lovely interview by Calum Macleod that ran in The Northern Times and a bunch of other local Highland papers, where I talk about politics, football, music, pretty much everything except books. Then, over at East Coast FM, a cracking review by Jim Walsh of my event with Tom Benn in Edinburgh, which gets a lot of the flavour across. 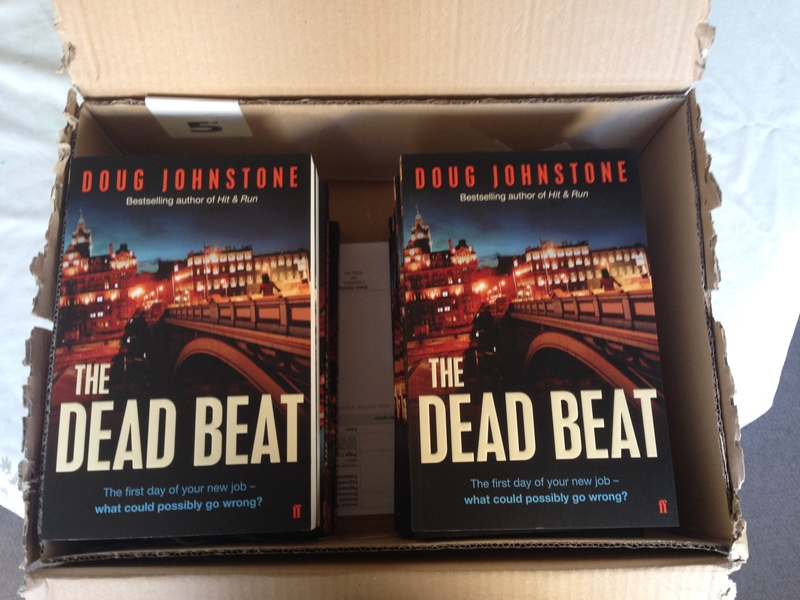 This entry was posted in doug johnstone and tagged calum macleod, doug johnstone, east coast fm, edinburgh book festival, inverness book festival, jim walsh, northern times, the dead beat. Bookmark the permalink.